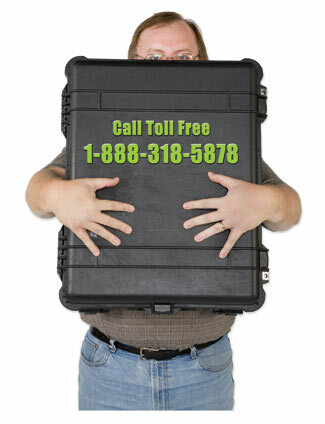 Thanks for considering justCASES for your shipping case needs. Our service is second to none: whether it's an easy question for our case experts, or a quote for thousands of dollars, our service level is the same. Try it out. As of 2017 justCASES has moved to our new location! justCASES.com, a division of Tecra Tools, Inc.